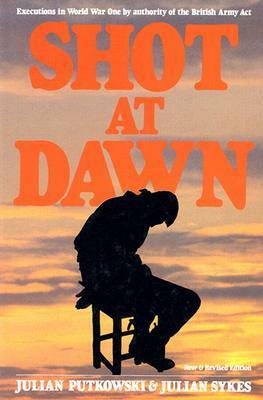 Thorough and ghastly piece of work chronicling the executions performed under the authority of the British Army in World War One for desertion, cowardice, murder, and an assortment of bad behavior. Considering the inhuman and apocalyptic conditions under which that war was fought it is surprising that more men did not choose to simply throw down their weapons and try to escape. This is an important reference work for anyone studying The Great War.